With more than 40 years in the locksmith business, CoLocksmith has provided expert and reasonably priced service in several U.S. locations. As a family owned business, our services began when a CoLocksmith patriarch (grandfather) found himself locked out of his home and successfully performed his own locksmith service. Since then, the CoLocksmith Service has passed down from father to son, creating a legacy that has endured since 1974. The key to our company’s success has to do with our vast locksmith experience, as well as keeping an eye on what our customers need. One of those primary needs is the ability to engage the services of a locksmith in the shortest amount of time possible. We have met that challenge by adhering to a policy of arriving to your location within 20 minutes of the call. In addition, we are available 24/7, since an emergency can obviously strike at any time. Licensed and bonded (for your protection), we not only pride ourselves on our super-fast response time, but as a family-owned business, we are dedicated to the family values of honesty, integrity and the highest quality of service possible. This also means that you can be assured of friendly and efficient service. Our competitors may decide to outsource their work or hire according to their volume, as opposed to abilities and craftsmanship. With CoLocksmith , we operate as a family unit and this is shown in the work that we do and in the way that we treat our customers. Our primary location is at 7800 NE 144th St, Kirkland, WA and, currently, we service the Kirkland, Tacoma and Everett area. As time goes on, our intention is to expand our services to other areas of the U.S. 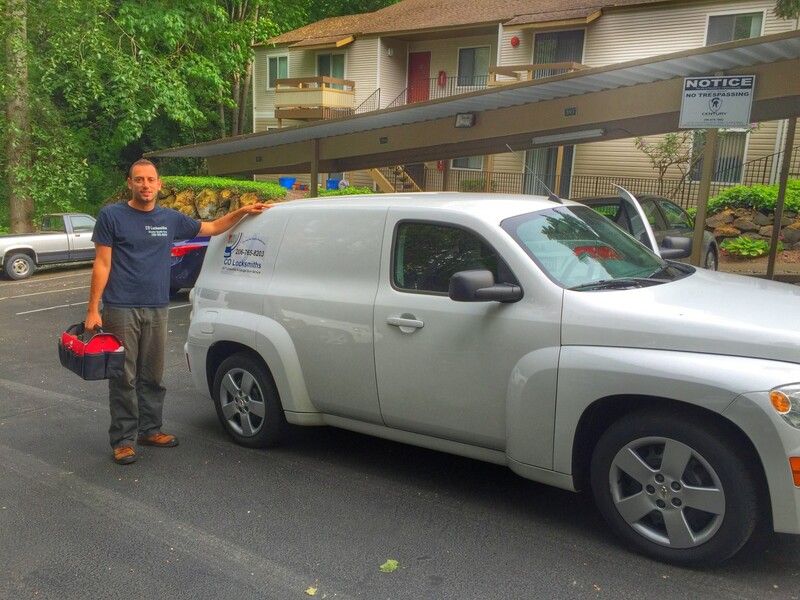 Contact us, today, whenever you need the best and most dedicated service in the Kirkland/Tacoma/Everett area. We can help you!